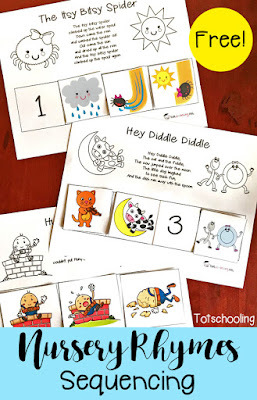 It's back-to-school time again and I have been working on getting my preschooler to recognize and spell her name. 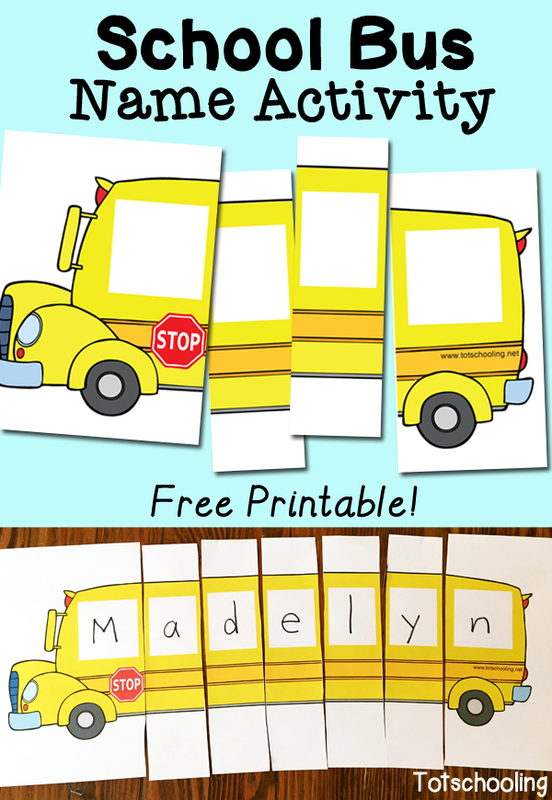 I created this fun school bus printable that you can use to create a customized name puzzle, perfect for home or the classroom! 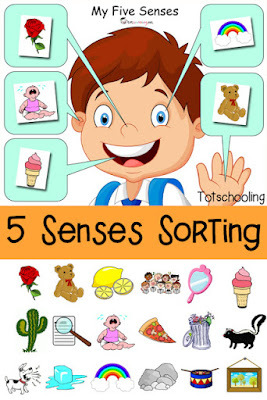 This is a great classroom activity for the first week of school but can be used any time to help your child learn their name! 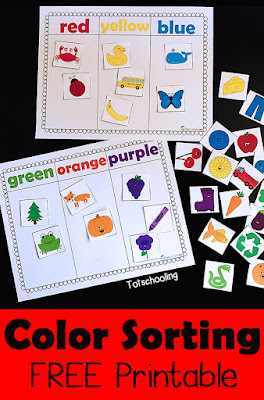 The first page of the printable includes the front and back of the school bus, and the second page contains the middle sections. If your child has more than 6 letters in their name, print out multiple copies of the second page. 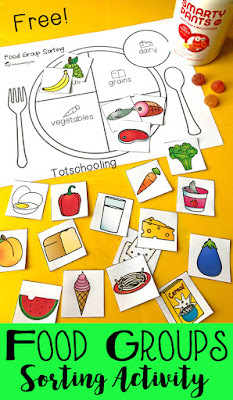 Just print, cut out the pieces, and write the letters of your child's name. 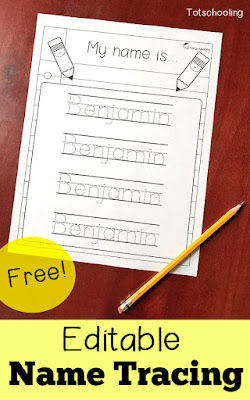 Click here to download your Free School Bus Name Printable! 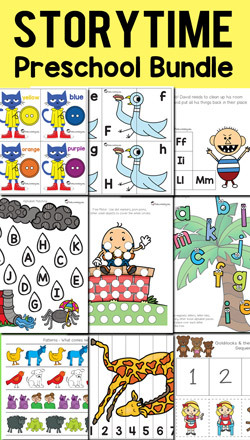 What an awesome collection of free printables! 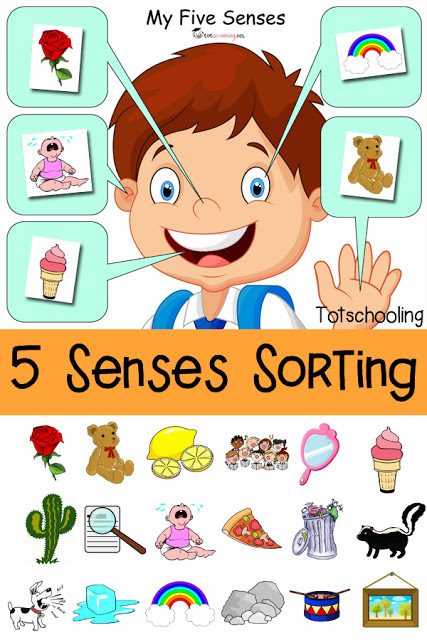 I am an SLP working with kids 18months-5 years, and will be using many of your printables! Thanks so much! In real life school buses are very important things for schools because such buses are very comfortable for schoolchildren! I want to recommend the site PapersOwl Australia that proposes the best assignment help for students who haven't school buses and are spending a lot of time on social transport! This game is a long-lasting video game and also has a website. Unlike other websites that offer content for movies and TV, it’s about best online game. You will find news, previews of upcoming Mousebreaker games, reviews, and features.